To promote societal empowerment and become an institution of excellence in the field of engineering education, research. 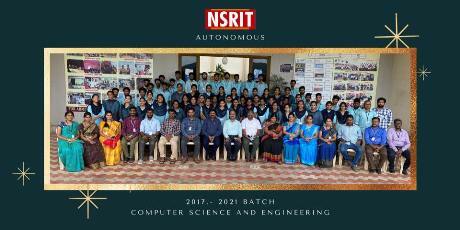 To enable the students to develop into outstanding professionals through innovative teaching learning process with high ethical standards capable of creating, developing and managing global engineering enterprises. To involve Students and Faculty in collaborative Research projects, which offer opportunities for· long-term interaction with academic, research Institutions and Industry. Provide value-based education with ancient wisdom and global awareness. Produce Industry-ready Professionals through training in Soft-Skills and Personality development. Undertaking networking with Industry, Academic and Research Institutions. Provide State-of-Art infrastructure for academic and research activities. Organize national and International Seminars/Conferences. Promote Creativity and Innovation among students. 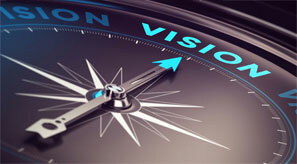 Conduct Career -Vision program to facilitate right career choice by students. Motivate the students to participation in Co-curricular and Extra-curricular activities. Train teachers in modern instructional methodologies to improve their teaching skills. Motivate the faculty to publish papers in National/International Conferences and Journals. Provide Hostel and Residential accommodation to all students and staff. Develop and promote Green Environment. Provide quality environment and services to all Stakeholders. Maintain global standards in Education, Training and Services. Both teach and follow Ethical, Environmentally responsible Engineering practice. Provide systems, resources and opportunities for continuous improvement.